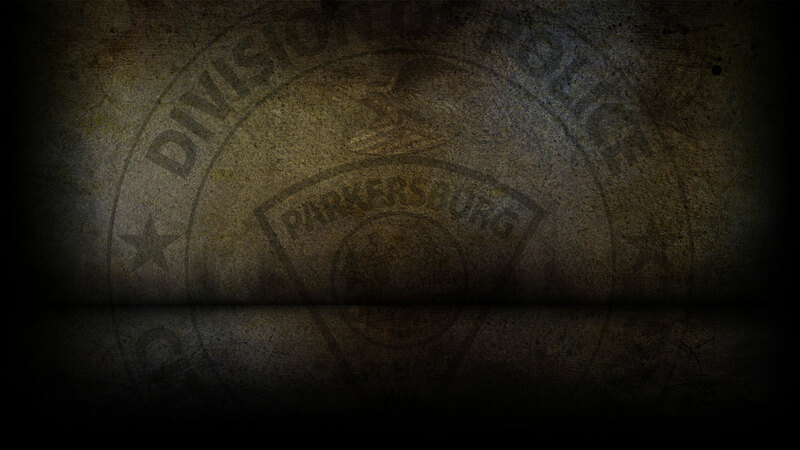 On 1-24-2019 the Parkersburg Police Department responded to 85 calls for service. Seth Delancey, 22 of Washington WV was arrested on 1/24/19 for Malicious Assault. On 1/24/19, officers responded to 7th Avenue in reference to a burglary that already occurred. On 1/24/19, officers responded to a park and ride in reference to a petit larceny. On 1/24/19, officers responded to Rural King and cited Michael Pollard for shoplifting. On 01/24/2019, officers responded to three motor vehicle accidents.